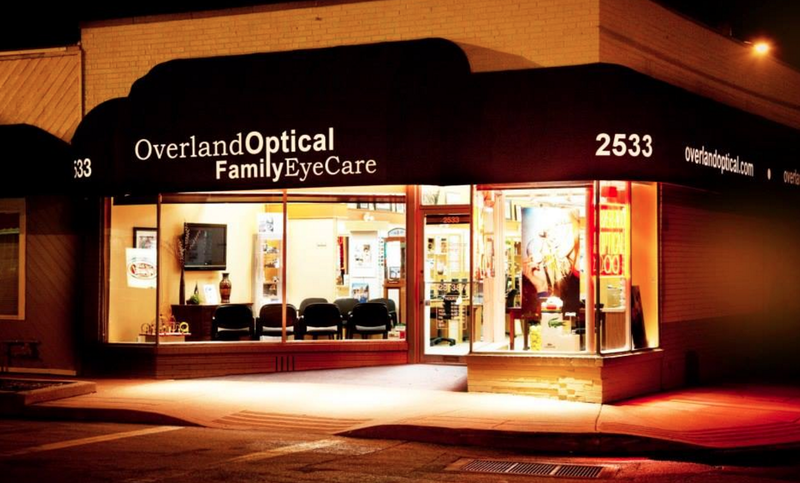 Our team of optometrists and opticians at Overland Optical, in St. Louis and St. Charles, would like to share our favorite local attractions with you! Without a doubt, the most iconic image for St. Louis, St. Charles, and the greater area is the Gateway Arch. Built in the 1960s, this soaring monument pays tribute to the early explorations of Lewis and Clark. Ride to the 630-foot peak of the Gateway Arch to gaze at a panoramic view of the Mississippi River and surroundings. One of the largest urban parks in the US is Forest Park, with 1,371 acres of trails and attractions. In 1904, this green span of land hosted the World’s Fair and still hosts about 12 million visitors per year! Don’t miss the Jewel Box, a lovely greenhouse filled with magnificent flowers. There are also four museums, a zoo, golf courses and sports fields. On a sunny day, you’ll need a pair of sunglasses to tour these picturesque grounds. Stop in to shop our St. Louis and St. Charles eyewear collection for the perfect high style and high quality glasses to complete your look. If you still haven’t had your fill of scenic nature, walk through the Missouri Botanical Garden – the oldest botanical garden in the country. You can gaze at 79 acres of landscape architecture, bright gardens, conservatories, and greenhouses. To get a sharp, up-close and detailed view of the exotic rainforest at the Climatron, we recommend people with presbyopia bring their reading glasses to this St. Louis attraction. If you’d prefer not to carry around your readers, ask our eye doctors about bifocals and progressive lenses for your eyeglasses or schedule a fitting for multifocal contact lenses. The St. Louis Zoo is another great destination that allows you to interact with the furry and winged parts of nature. Hop on the Emerson Zooline Railroad for a guided tour of the exciting animal exhibits. One of the best features of this park is the free admission! Sports fans from St. Louis, St. Charles, and nearby communities flock to Busch Stadium to cheer on the St. Louis Cardinals. If soccer is your game, head to the World Wide Technology Soccer Park; for hockey, there’s the Enterprise Center. No matter what season it is, we have plenty of fast and furious action! 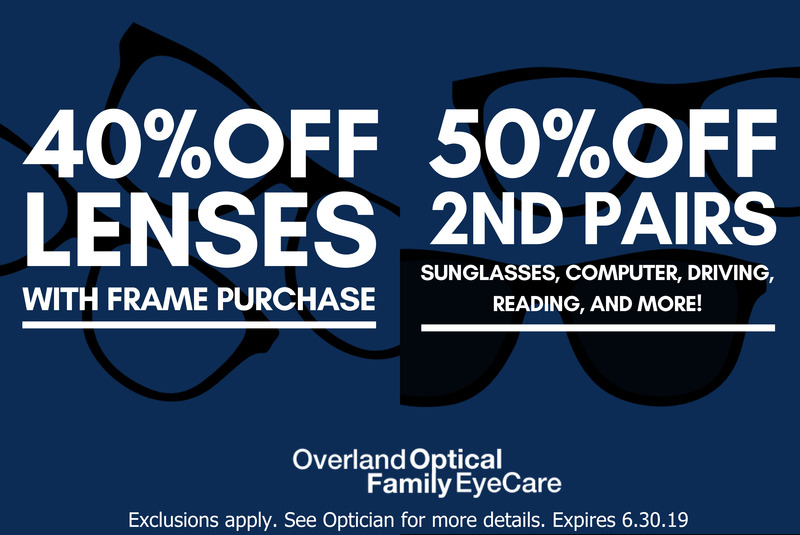 If you prefer to join a game rather than just watch it, stop by Overland Optical to equip yourself with sports and safety eyewear. Our optical staff will help you choose the most suitable goggles and sports glasses for your game. St. Louis is proud to present a wide range of museums for art lovers, budding scientists, and curious kids of all ages. Families will fall in love instantly with the area’s first interactive children’s museum, the Magic House. Set within an impressive Victorian mansion, children and their parents can keep busy for hours here. To journey into the world of science, check out the St. Louis Science Center – complete with an Omnimax Theater, Planetarium, Discovery Room, animatronic T-Rex, and many more engaging exhibits. Are you more of an art aficionado? Head to the St. Louis Art Museum to view art collections that span centuries, different media, and countries around the globe. After peering closely at the masterpieces on display inside these rooms, we recommend that you schedule a day in the fresh air museum at Citygarden. 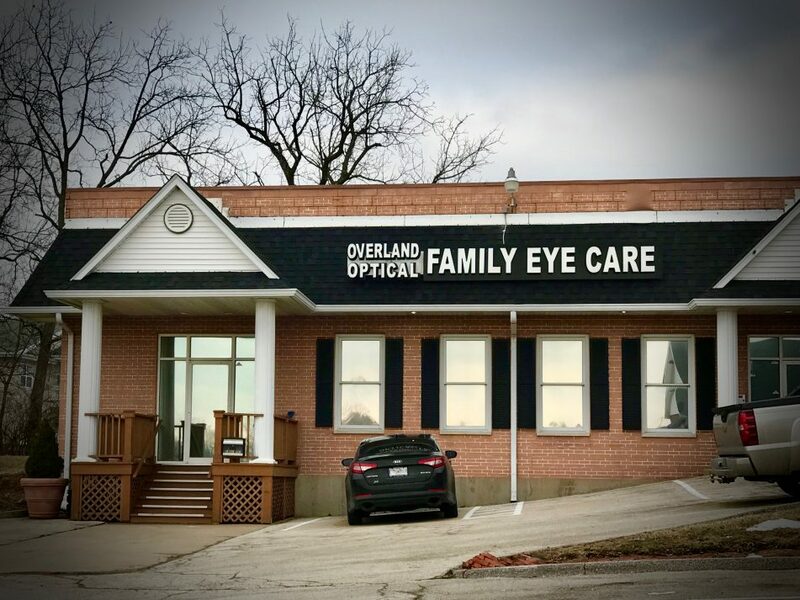 Whether you need prescription eyeglasses, multifocal lenses, or comfortable contact lenses, our optometrists will fit you with the right St. Charles and St. Louis eyewear to see all the artwork clearly – indoors and outdoors, up-close and in the distance. Shop ‘til You Drop, And Then Eat! St. Louis is chock full of specialty boutiques, vintage shops, antique sellers, and contemporary shopping centers. People come from close communities, such as St. Charles, as well as from far away neighborhoods to take advantage of the many shopping venues. The Delmar Loop is a particularly popular district, with six blocks of shopping and entertainment. Need to refuel with some tasty bites? Dozens of cafes and restaurants await; pick from a range of ethnic flavors, or stay in your comfort zone with American classics. In the mood for a local brew? Head to the Anheuser-Busch Brewery for a historic tour and sampling of premium brand beers. The best way to prepare yourself to make the most of all these Missouri sites is to check that your vision is sharp and healthy! 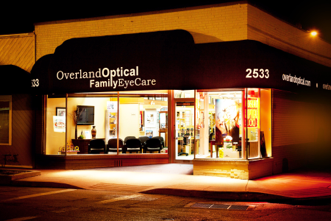 If you need new eyeglasses, sunglasses, or contact lenses to see clearly, pop in at Overland Optical before you set off to explore the St. Louis and St. Charles region. Also, if your glasses break or get scratched, we invite you to our on-site optical lab, where we offer glasses repairs and same day service for eyeglasses.